The top three spellers in each class then represented their class in the event on the 14th however all of the K4/K5 students took part. Those children, rather than spelling a word, were given a sound and asked to print the letter that represents that sound. Starting with the first grade, the top speller in each grade participated in the contest with the students in the next higher grade. The first and second place winners in each grade were awarded a prize of a gift certificate to Barnes & Noble. Donna Weber, the Principal of Capitol West Academy was the moderator and members of the Elmbrook Rotary Club pronounced the words and awarded the prizes. 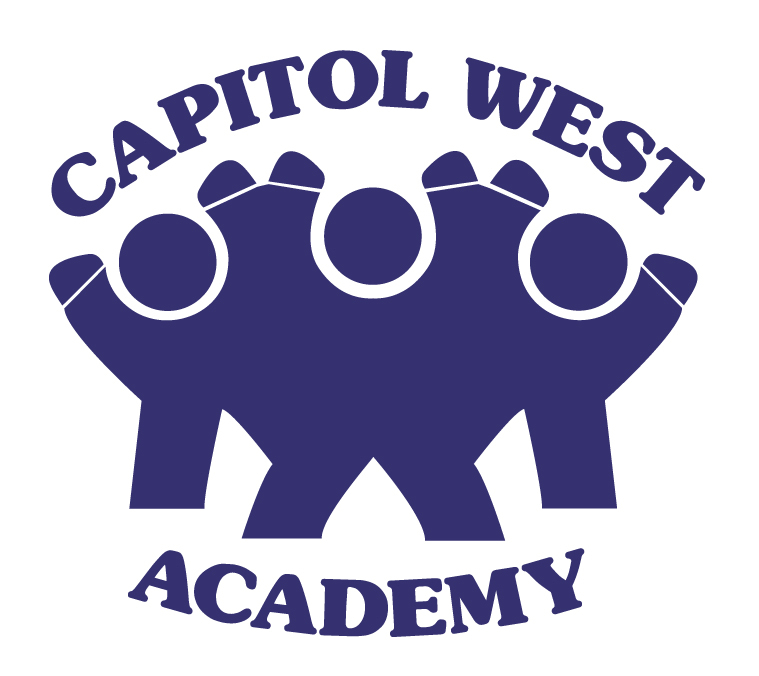 The top speller at Capitol West Academy was 6th grader, Taylor Johnson. Taylor won the spelling bee by correctly spelling the word, “ragamuffin”. She will move on to the regional spelling bee on February 10th at the offices of the Cooperative Educational Service Agency in Pewaukee. The overall second place winner was Kai Vance, an 8th grader from Capitol West Academy. The top spellers from the following schools or districts will move on and participate in the regional spelling bee during February. These include: Brookfield Academy, Capitol West Academy, Cedarburg School District, Golda Meir School, Maryland Avenue Montessori School, Mukwonago Area School District, Oak Creek-Franklin Joint School District, Port Washington Catholic School, St. John Vianney School, St. Joseph Catholic Academy, and St. Monica School. 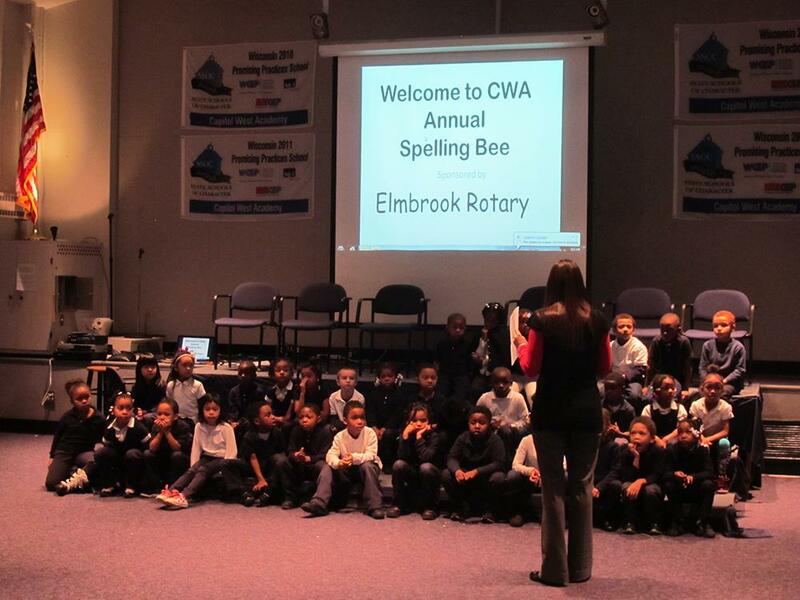 The Elmbrook Rotary Club started sponsoring the annual spelling bee at Capitol West Academy six years ago as an extension of their tutoring program that club members have been taking part in since 2008.